Over the weekend, this little beauty popped up, courtesy of @evleaks. What’s that? You think that’s the already-announced Moto X4? Well yeah, it is, only with one special addition that makes this instantly more appealing than the version Motorola unveiled a couple of weeks back. See that branding down low? Yessir, that says “Android One.” A Moto X4 for Android One! I find that quite interesting for a number of reasons. For one, Android One devices are kind of like Google’s own line of cheaper Android phones that they don’t have to worry about making. All they do is worry about regular updates to them. That’s a big deal because, well, Motorola is terrible at updates, so the Moto X4 as an Android One phone should mean monthly security patches and regular OS updates, likely in a faster manner than the non-Android One Moto X4 would see. In other words, if you were considering the Moto X4, but don’t trust Motorola all that much because of their software history, this would be the model to potentially go after. Additionally, this could mean an Android One phone for the US. While there isn’t necessarily a ton of proof yet that that will happen, we’ve already heard a report about the Moto X4 arriving later this year in the US as a Project Fi phone. Motorola didn’t mention anything along those lines when it first showed the Moto X4, but a Google-backed Android One phone on Project Fi does make some sense. Google works some magic with software for Project Fi phones, so having extra control over something like the Moto X4 would allow that to happen, maybe even without much interference from Motorola. 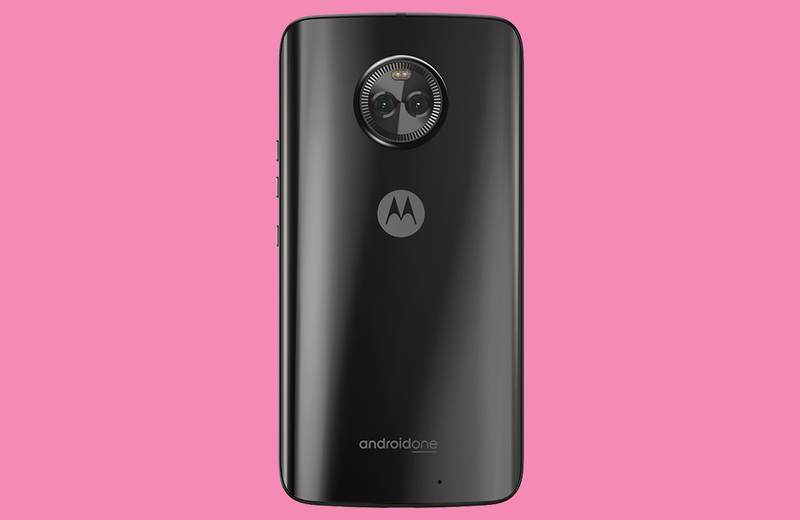 Again, we have no confirmation yet that the Moto X4, as Android One phone, would arrive in the US for Project Fi, but that combination makes more sense than the regular Moto X4 running Moto’s light skin, without the regular updates, and less control by Google. Should the above happen, though, you have to wonder about price. The Moto X4 was announced at around $400. However, Android One phones are typically supposed to be in the ultra-affordable range, yet I wouldn’t consider $400 to fit that mold. Take the new Xiaomi Mi A1 for example. That phone is an Android One phone with specs (Snapdragon 625, dual cameras, 1080p display, decent sized battery, metal body, etc.) that are comparable to the Moto X4, yet it’s priced at just over $200. Does the Moto X4, as an Android One phone, drop in price somehow? I wish I knew the answer to that. Would you be down for a Moto X4 running pure Android? Galaxy Note 8: First 10 Things to Do!